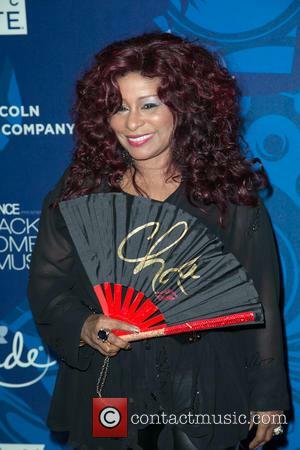 Soul Icon Chaka Khan Hates The Way Rapper Kanye West Used A Sample Of Her Hit Song Through The Fire On His Debut Single Through The Wire. 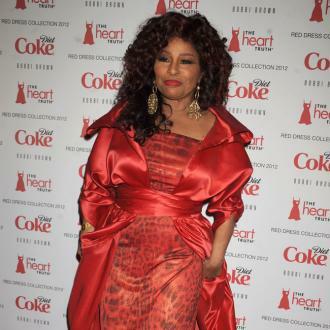 The Ain't Nobody hitmaker claims she did not know West would speed up and alter the vocals from her 1985 single when he sampled it on Through the Wire, which launched his career in 2003. 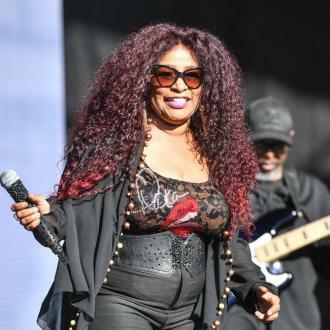 She tells Britain's Daily Mail newspaper, "I didn't like at all what he did with my song because he made me sound like a chipmunk... I didn't know that he was going to take my vocal and speed it up. I didn't give him permission to do that and yet the song kickstarted his entire career."